Designed with a subtle all over micro stripe, the Kinloch golf shirt is ideal for the modern golfer to perform. 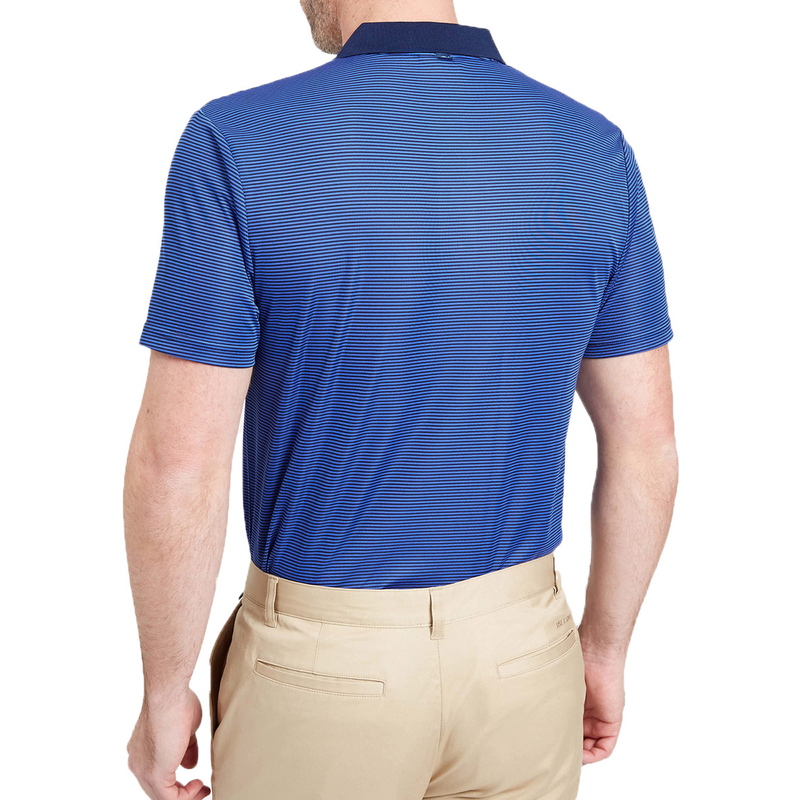 Designed to move moisture away from the body to keep you dry and less distracted during your game. 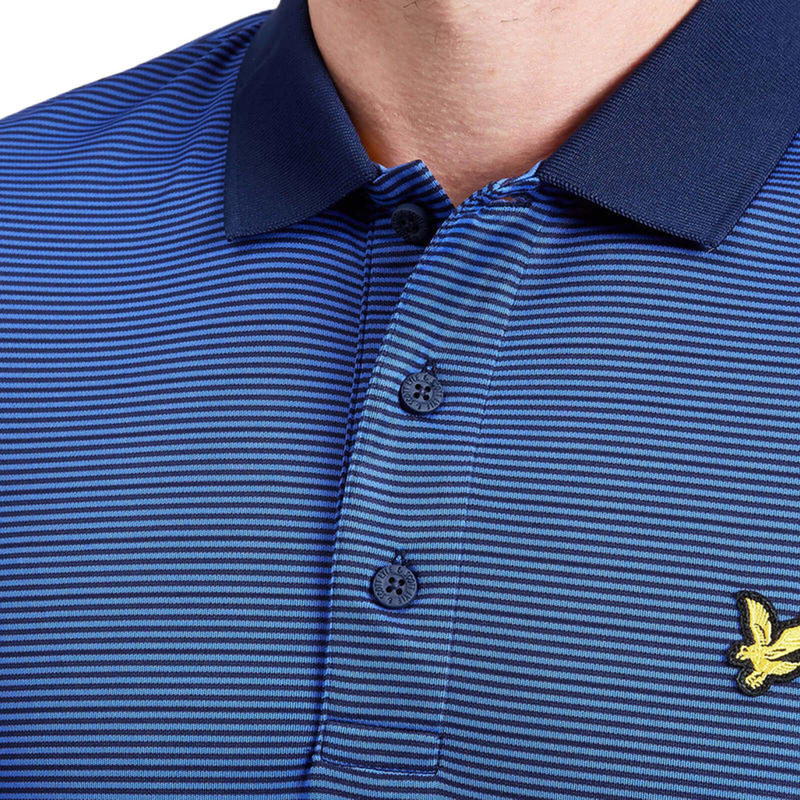 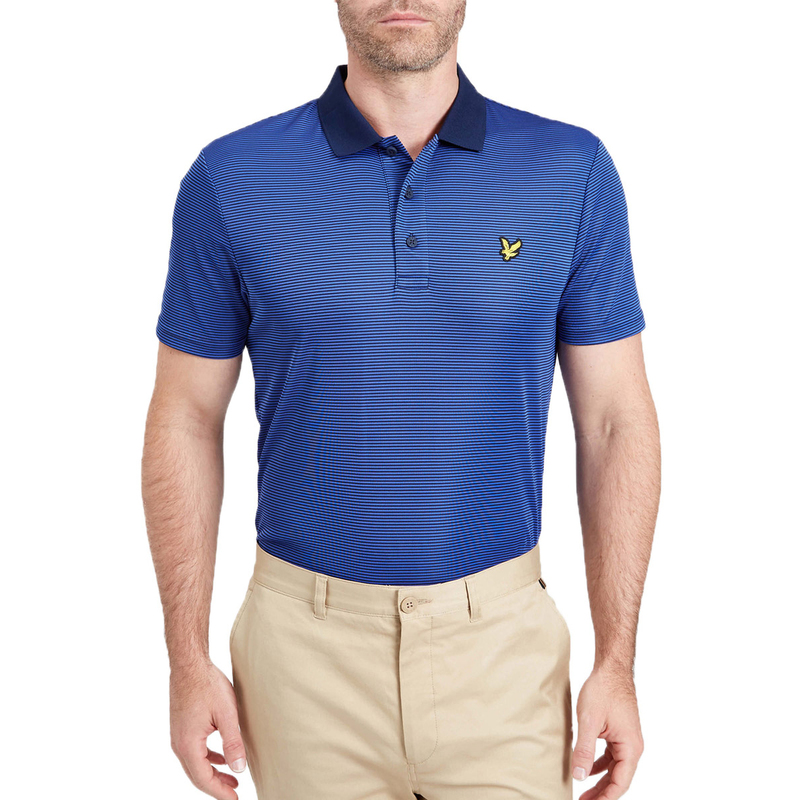 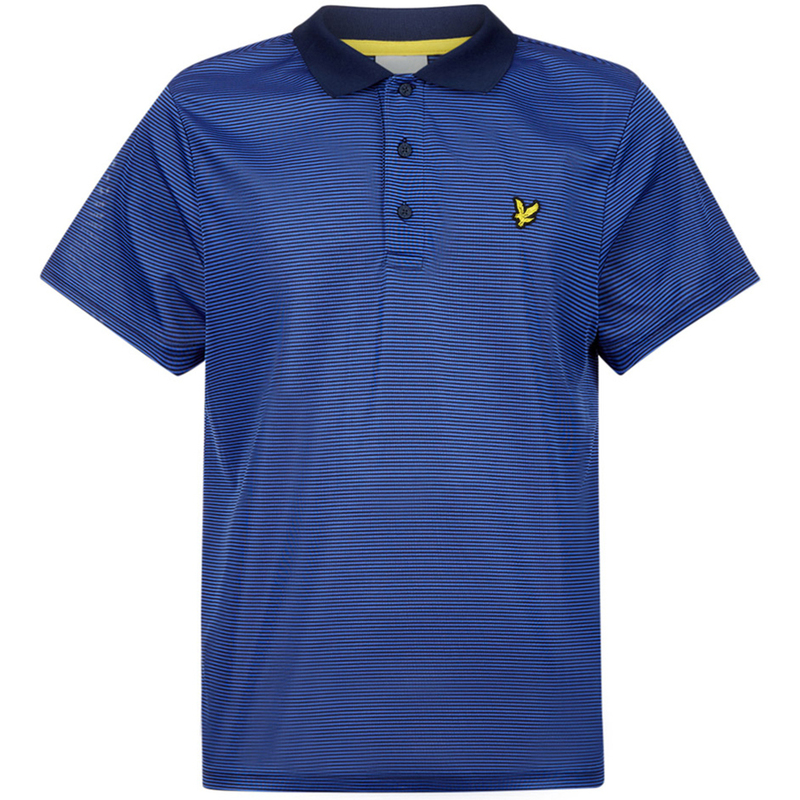 The material is breathable and offers UV protection making this polo the perfect style for the golf course, whatever the conditions.